The above quotation cannot be truer when it came to the wildest 'Wacky Waffles' combos of irresistible shades that cools you off even by the very looks of it amidst the scorching summer. 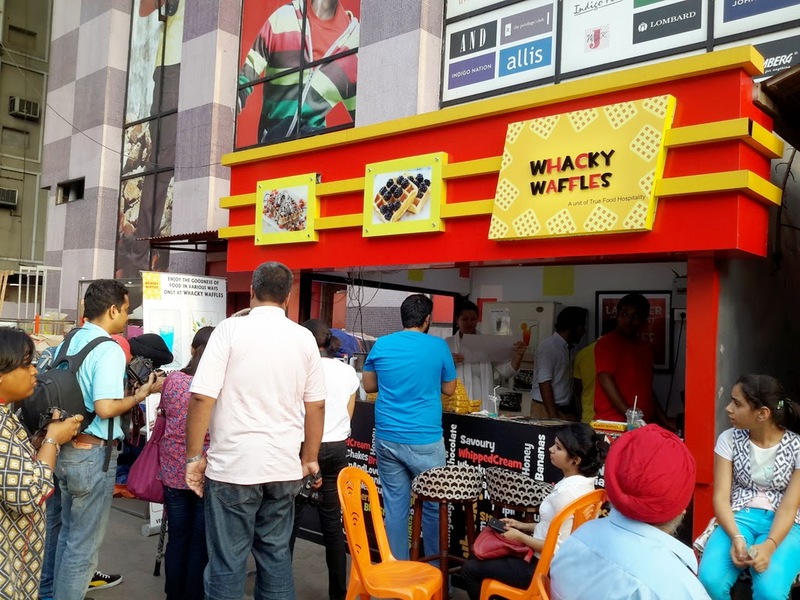 For the first time in Kolkata, like a breadth of fresh air in the middle of a food storm, Wacky Waffles has geared up to offer the folks here a divine indulgence which is a completely new experience altogether. 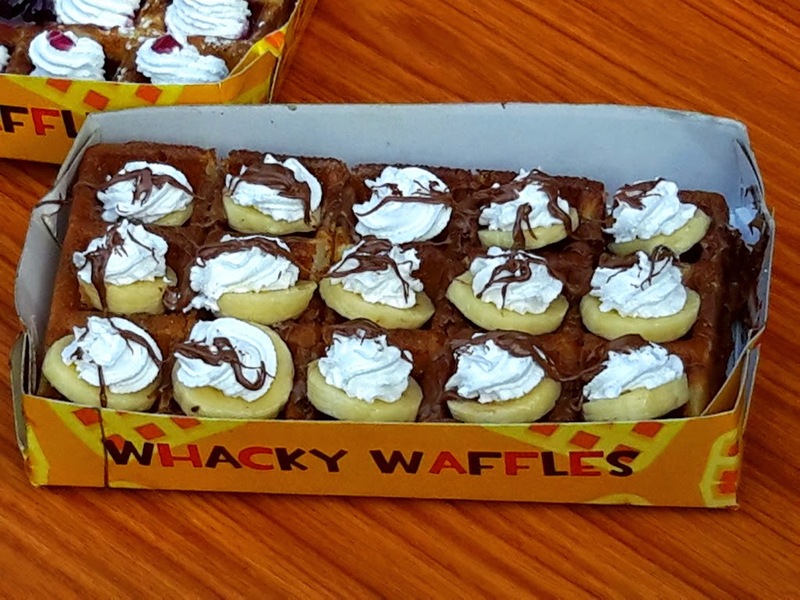 The journey of Wacky Waffles started at he Kolkata Christmas Carnival in 2014. 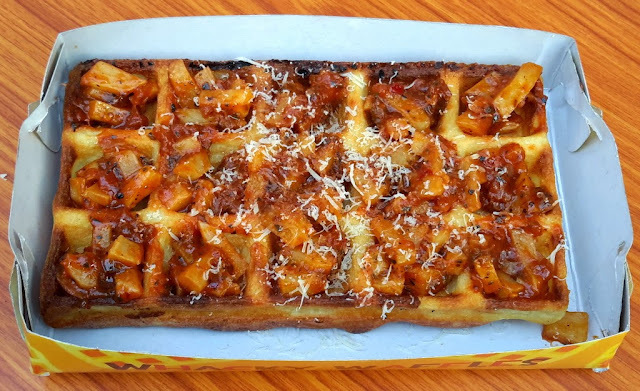 The outrageous response from the food adorable people here in the Carnival made buddies Navleen Sawhney and Kashifa Asif turn an experiment into a full swing waffle dedicated joint. The waffles comes in many delicious and scrumptious assortments and combination that promises to bring the authentic taste of Brussles to the streets of Kolkata. 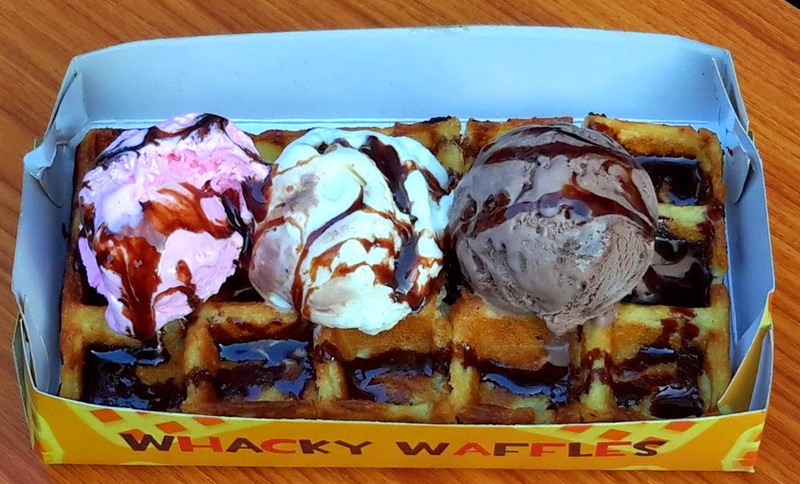 Located beside the Brand Factory Mall on Lee Road Wacky Waffles offers fourteen varieties of waffles including 17 sweet and 3 savories options and is one of its kind in he cities. Beside amazing range of waffles Wacky Waffles also provides delicious shakes and drinks to go along and light bite options like French Fries, Chilli Garlic Potatoes, steamed corn etc. 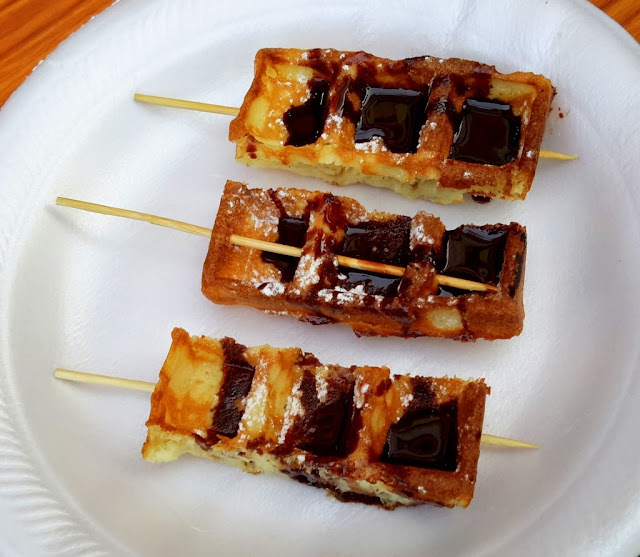 "Waffles are the street food of Belgium and hence we thought it would be apt for us to start a waffle place with this kind of setup as this will allow us easy expansion and help us to build a franchisee network without much complications. 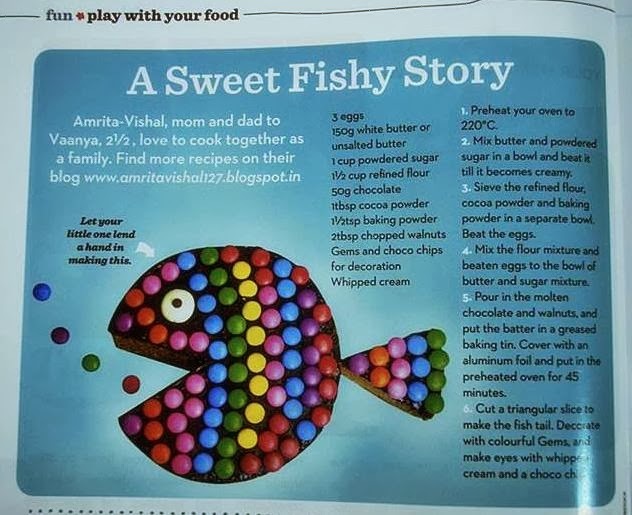 We do plan to come up with more flavours comprising of seasonal fresh fruits and exotic toppings. 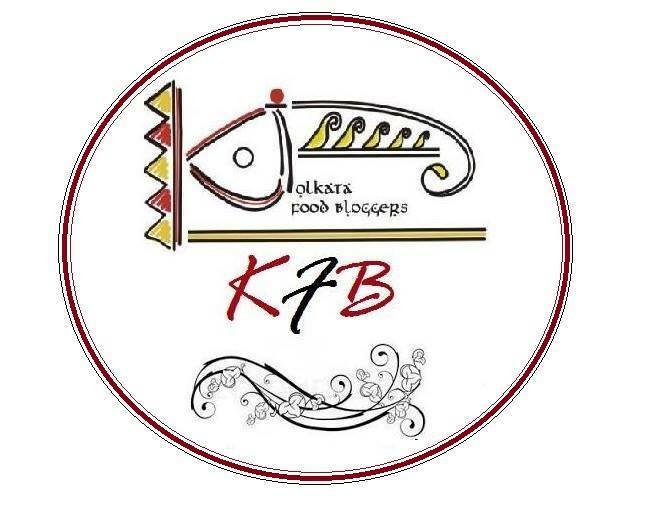 The people of Kolkata have been very supportive and we do hope to continue serving fresh and delicious waffles to the food lovers" said Kashifa Asif and Navleen Shawney, Partners, Wacky Waffles. The kiosk also provides convenient in car service as you would pull along the easily available parking slots beside it, specially at night, for an easy drive in, refresh and drive out experience. I for sure would be making a bee line much often to relish the delights that Wacky Waffle has to offer.